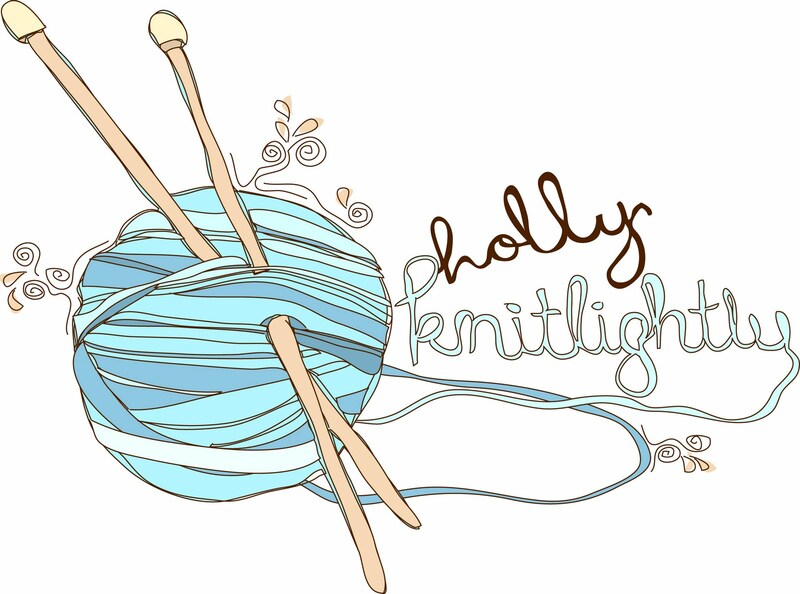 Holly Knitlightly: Window Shopping, Part 1! 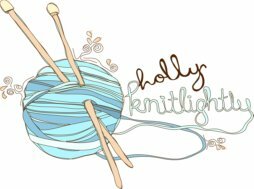 I wanted to start a new blog feature up on my blog. Right now I'm saving money for a couple of things... mainly an iMac. 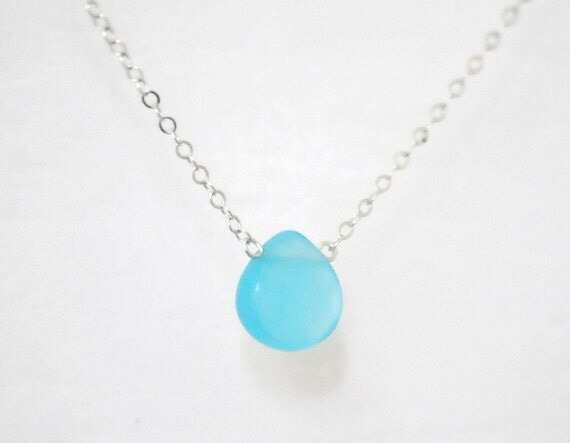 This Cyan necklace by edor would look so pretty paired with a white dress! 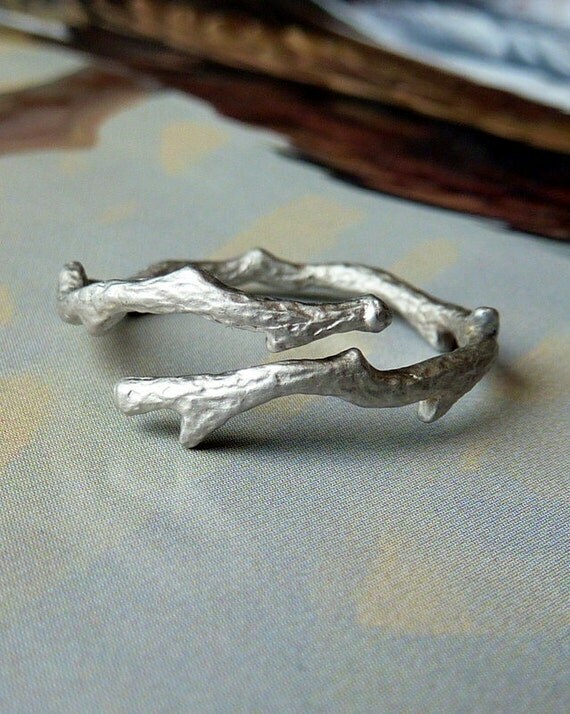 This Silver Twig Ring by kateszabone is so unique! 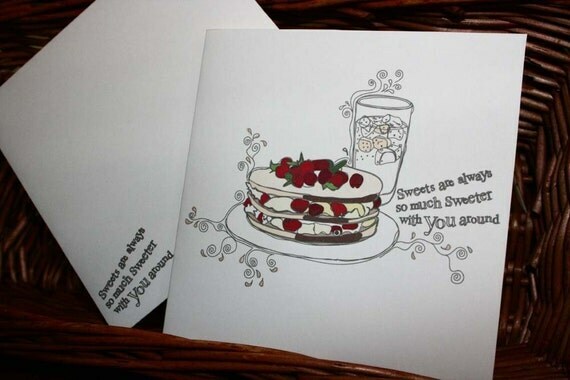 I would love to have this tea town by dearcolleen hanging in the kitchen! 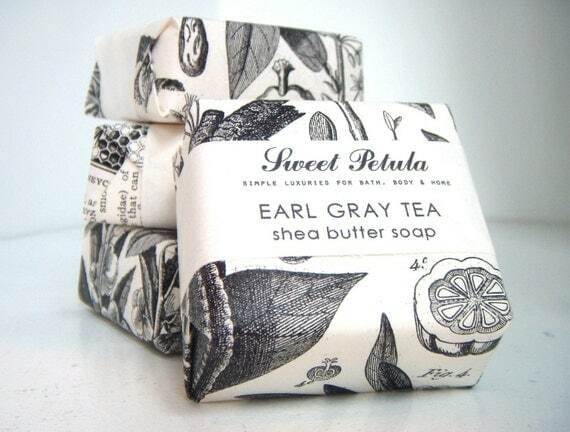 Sweetpetula's Early Gray Tea shea butter soap sounds so good. All of her lip balms, lotions and candles do! 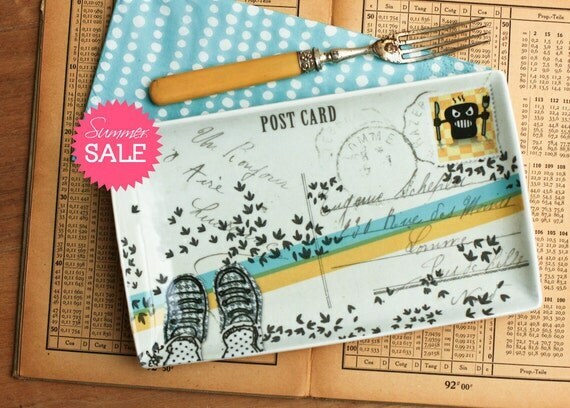 These postcard plates by justnoey would be so nice to decorate with! What are some things you've been eyeing up lately? I'd love to check it out! You could do themes like, "if I had a baby girl/boy" "My dream kitchen/living room" or something like "accessories to die for" man, i could think of these all day! I want an imac, but that would be on MY window shopping list! I love my imac, it's one of the best things I own. Although, I recommend the smaller screen because I get a mean headache after working on it so long. I really want a new mac myself. Mine is about 6 years old and I have a feeling my precious macbook pro isn't going to last too much longer. I'm also in the middle of revamping my wardrobe, most of my clothes don't fit me and just aren't really my style anymore. Ahh, if only money grew on trees like in the sims!!! Oh, that necklace really does look so lovely and delicate! Definitely would look great with a white dress. earl grey tea soap sounds amazing! oh thanks:) all your finds are so nice. btw thanks for the comment on my blog! 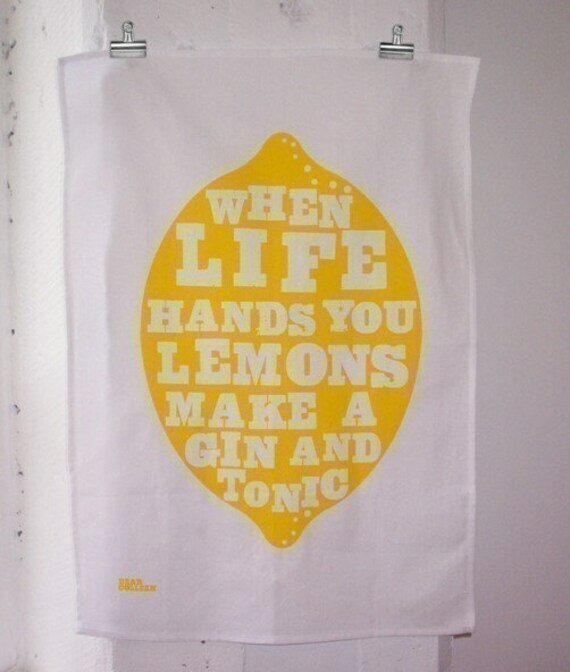 OMGGG I need that kitchen towel, totally cracking me up!!! 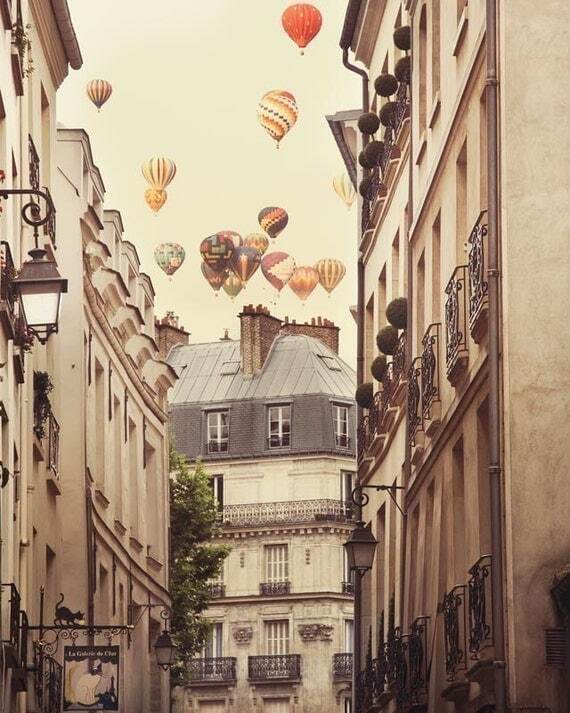 And that picture of the hot air balloons, it's like a dream. It's so beautiful!